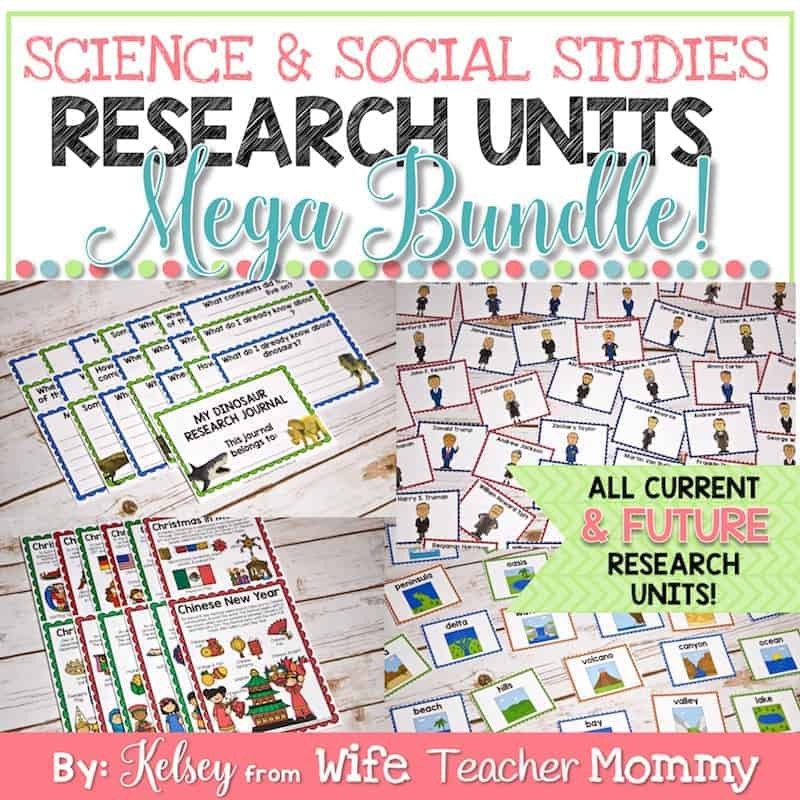 This bundle includes all CURRENT AND FUTURE science and social studies research units! You will get instant access to the DropBox folder where the current units can be downloaded and all new units will be added. 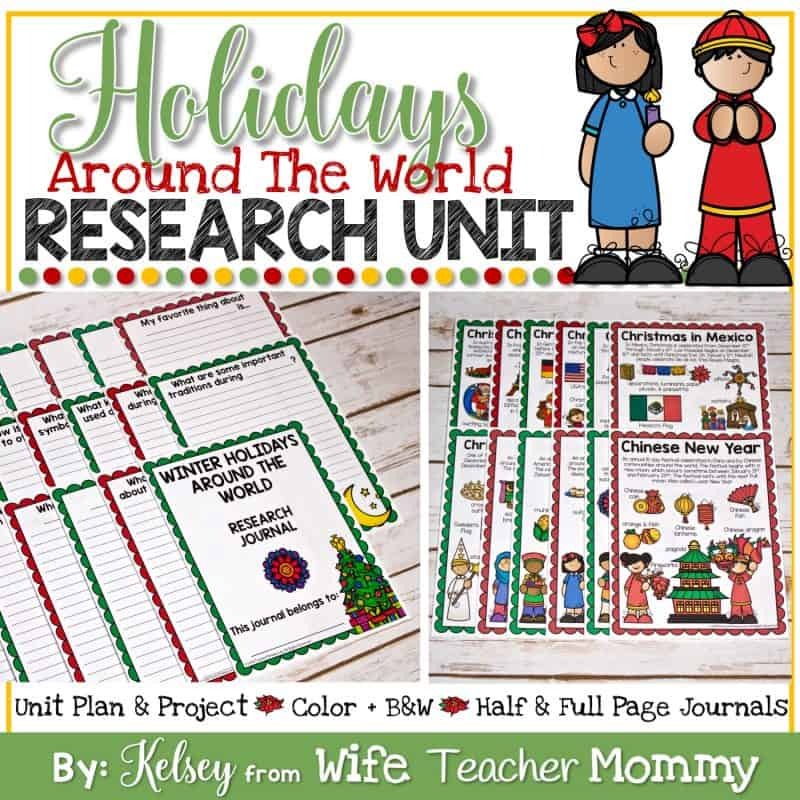 It currently includes 11 units for the following topics: landforms, dinosaurs, the solar system, animals and habitats, penguins, United States, United States presidents, Black History, women in history, inventors and scientists, and holidays around the world. 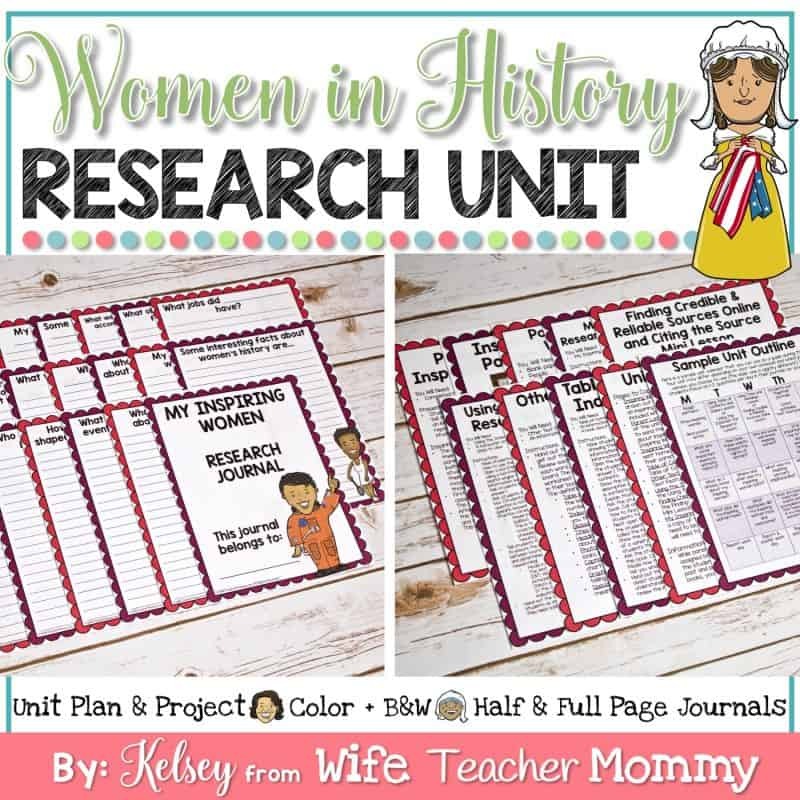 These units are perfect for students who are learning how to use informational text and studying a variety of science and social studies topics. 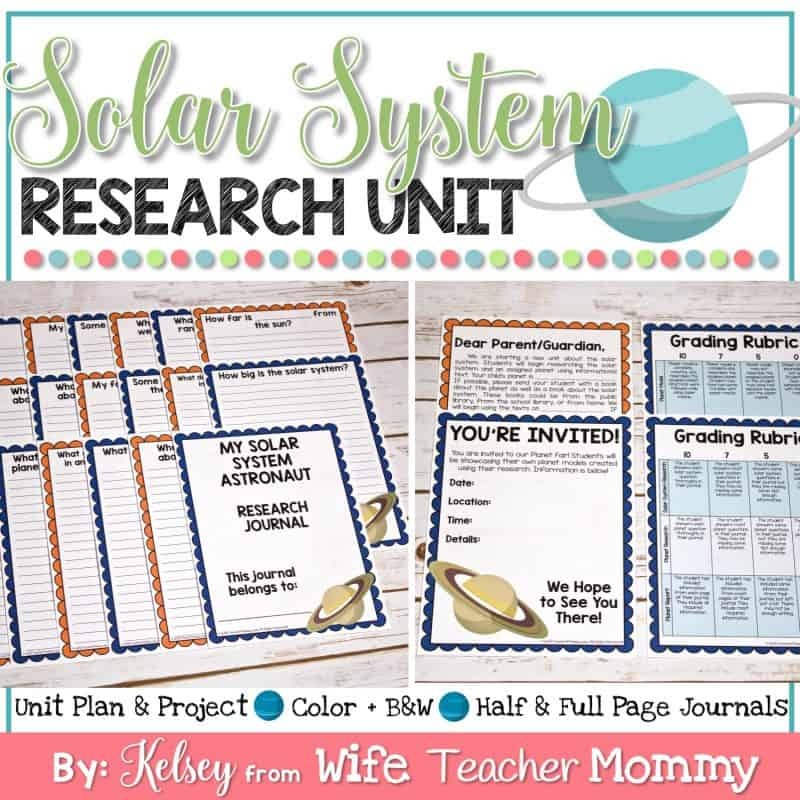 Great for a variety of classrooms and homeschool families! There are differentiated research journals to suit a variety of ages of students. These units are perfect for students who are learning how to use informational text and studying a variety of science topics. Students will first learn how to use the text features in informational text including the table of contents and index. Then, students will be assigned a partner. For each unit, they will study the topic broadly and then be assigned a more specific portion to study. Each unit includes a culminating art project and report. Previews are available for each individual unit! Click on the titles to view more detailed individual product descriptions and previews. This product is a BUNDLE with all of these units. Save 30% when you buy them all together! 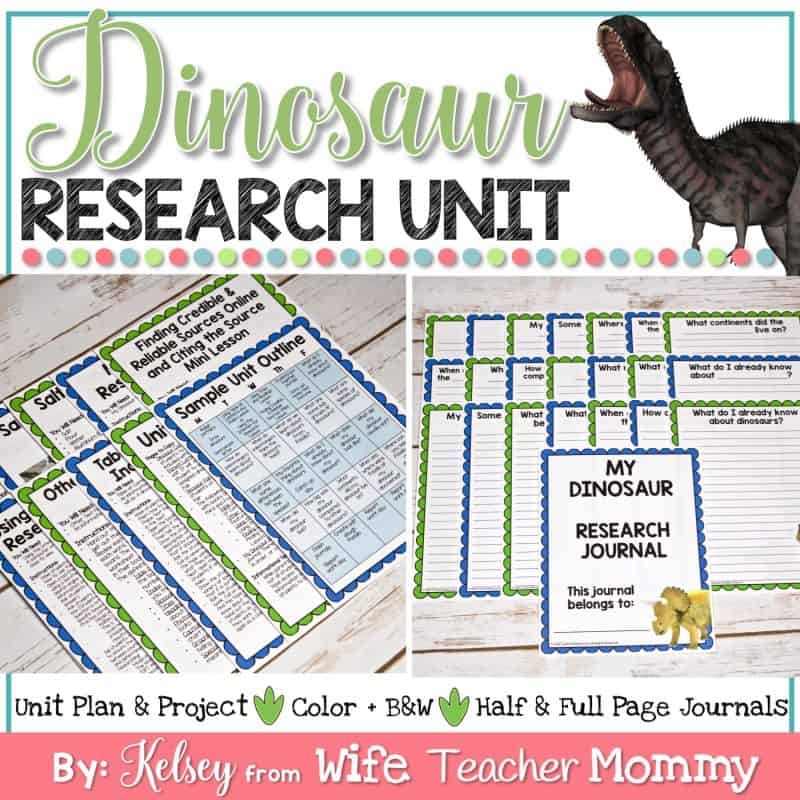 Students will study dinosaurs in general and then be assigned a specific dinosaur to research. The students will write a report/presentation about their dinosaur and create a salt dough fossils of it. Finally, other classes and parents will be invited to the “Dinosaur Fair” where your students can show off their cool salt dough fossils and answer questions about their dinosaurs! Students will be assigned a habitat to research and then choose an animal in that habitat to study. 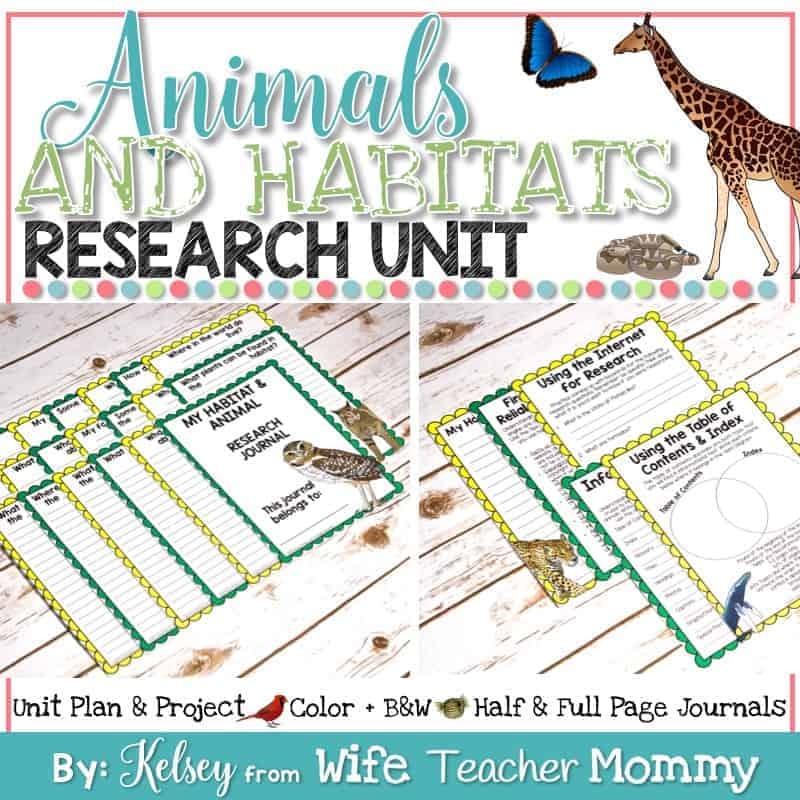 The students will write a report/presentation about their animal and habitat and create a terrarium of their habitat (including their animal). Finally, other classes and parents will be invited to the “Habitat Fair” where your students can show off their terrariums. Students will study the solar system in general and then be assigned a specific planet to research. The students will write a report/presentation about their planet and create paper mache planets. Finally, other classes and parents will be invited to the “Planet Fair” where your students can show off their paper mache planets and what they have learned during the unit. 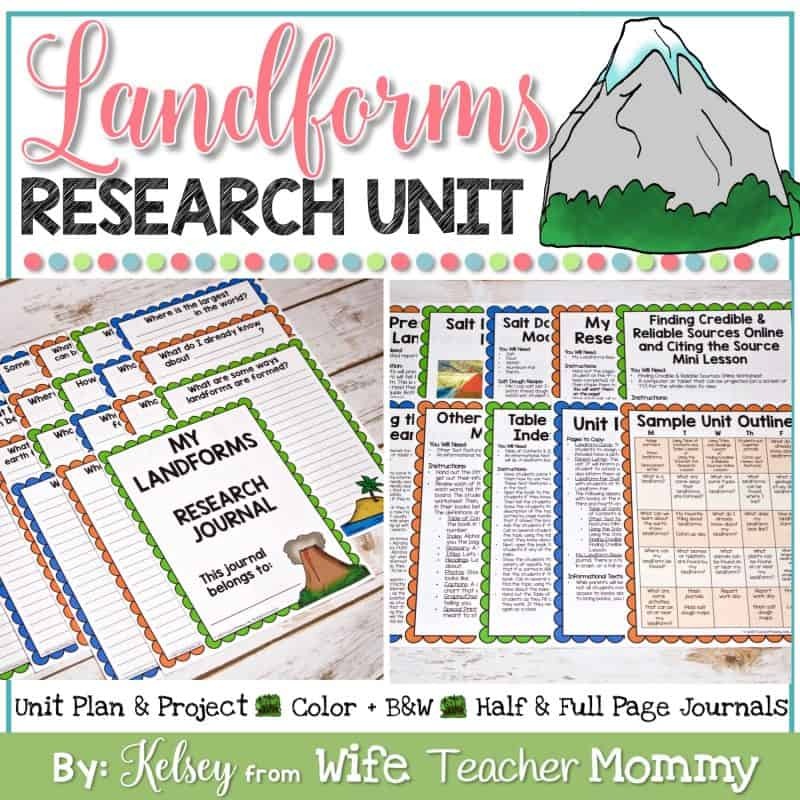 Students will study landforms in general and then be assigned a specific landform to research. The students will write a report/presentation about their landform and create a salt dough model of their landform. Finally, other classes and parents will be invited to the “Landform Fair” where your students can show off their landform models. 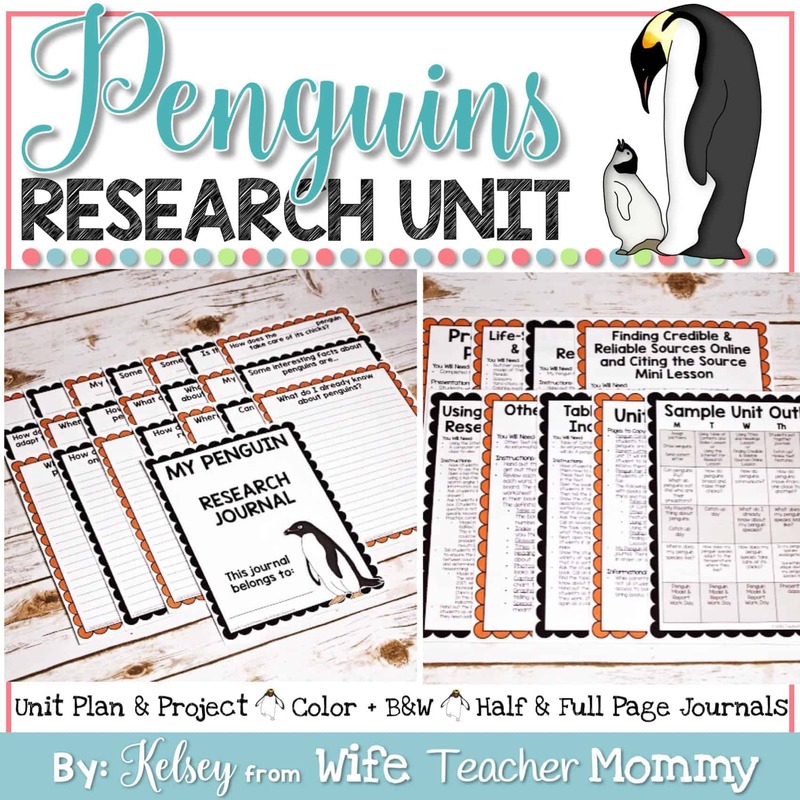 Students will research about types of penguins as well as their own assigned penguin. Then, they will create a life size model of their assigned penguin with butcher paper! This is a lot of fun for the students and is a great way for them to practice measurement in their science unit. Finally, just like all of the other units, there will be a “Penguin Fair”. 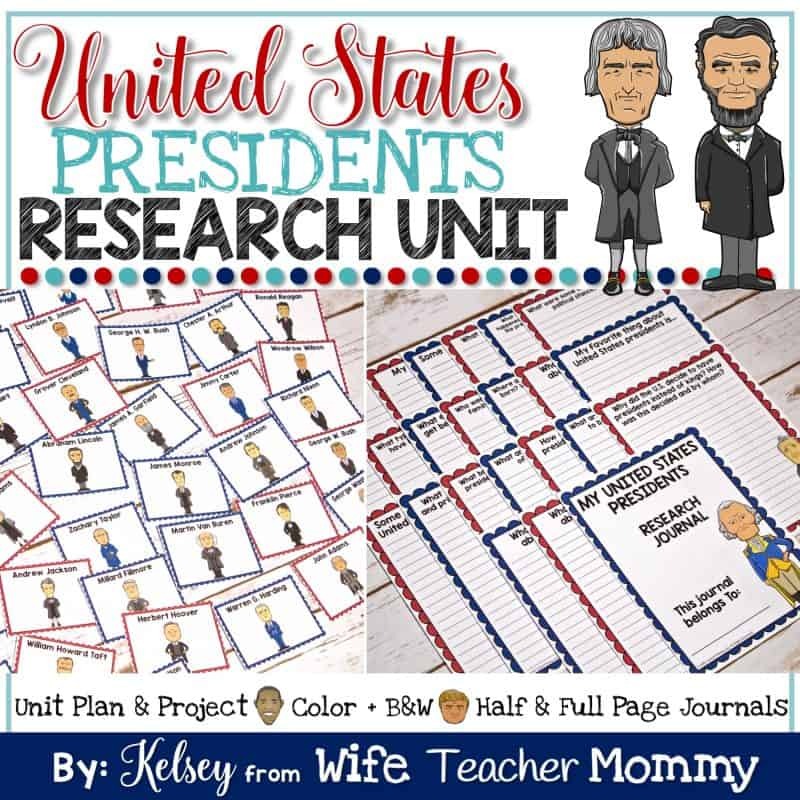 Students will study presidents and their role in general and then be assigned a specific president to research. The students will write a report/presentation about their president and create a paper plate mask. Finally, other classes and parents will be invited to the the president fair where your students can show off their cool salt dough fossils and answer questions about their dinosaurs! 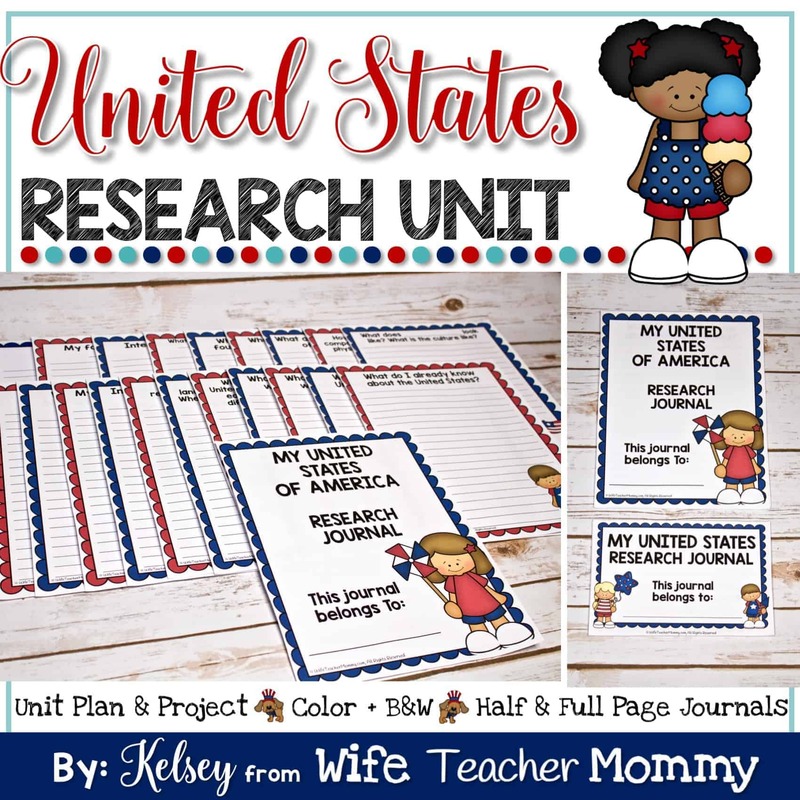 Students will be assigned a state to research. The students will write a report and presentation about their state and create a salt dough model of it, including landforms, bodies of water, and landmarks. Finally, other classes and parents will be invited to the “State Fair”. Students will study black history and civil rights. 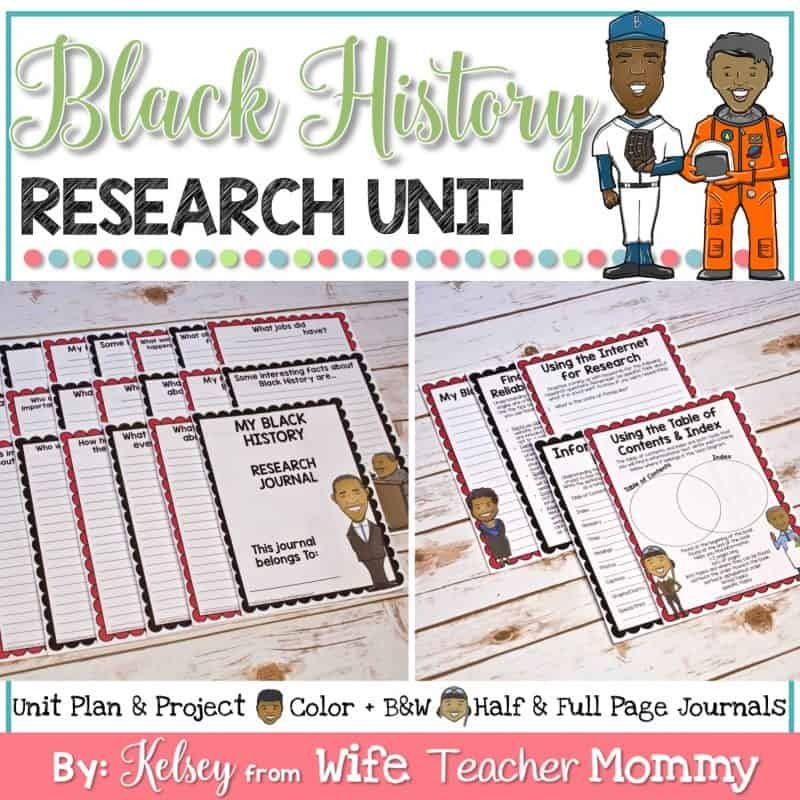 They will then be assigned a black history leader to research. The students will write a report/presentation about their assigned person. Then, they will create a poster with a hand drawing of their person with their characteristics and traits. Finally, you may invite other classes and parents to show off their hard work. Students will study holidays around the world and a specific assigned holiday. The students will write a report/presentation about their holiday and create a decoration to go along with the holiday. Finally, other classes and parents will be invited to the “Holiday Fair” where your students can show off their decorations and reports. Students will study women in history and a specific noteworthy and inspiring woman. The students will write a report/presentation about their person. Then, they will create a poster with a hand drawing of their person with their characteristics and traits. Finally, you may invite other classes and parents to show off their hard work. Students will study scientists and inventors- otherwise known as innovators. The students will write a report/presentation about their person. Then, they will create a model of their invention or discovery. Finally, you may invite other classes and parents to show off their hard work. 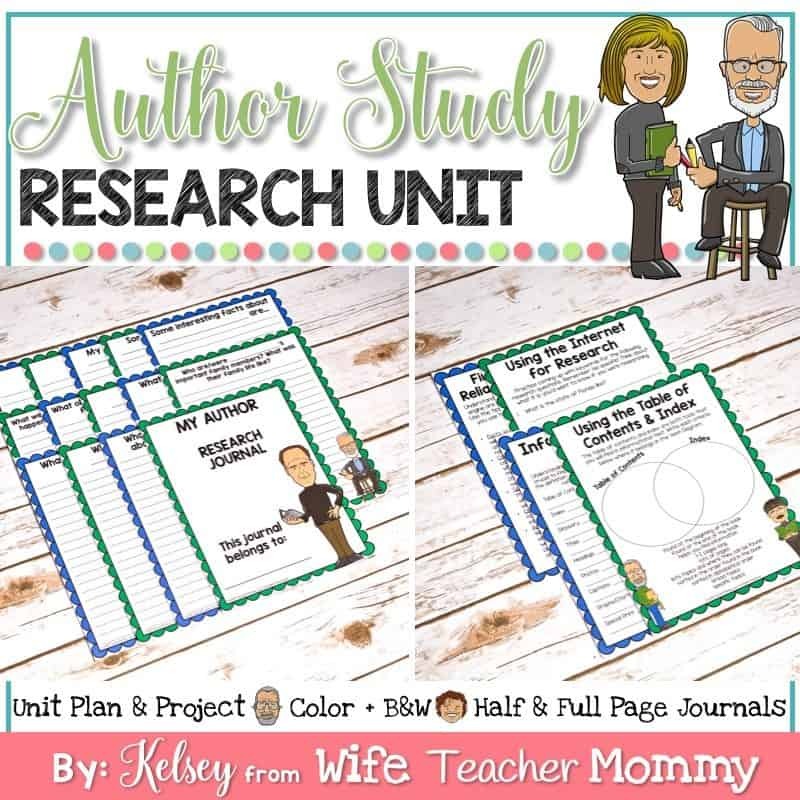 Students will study popular authors in this unit. Then, they will create a biography of the author in addition to a bibliography of the author’s work. Finally, you may invite other classes and parents to show off their hard work. 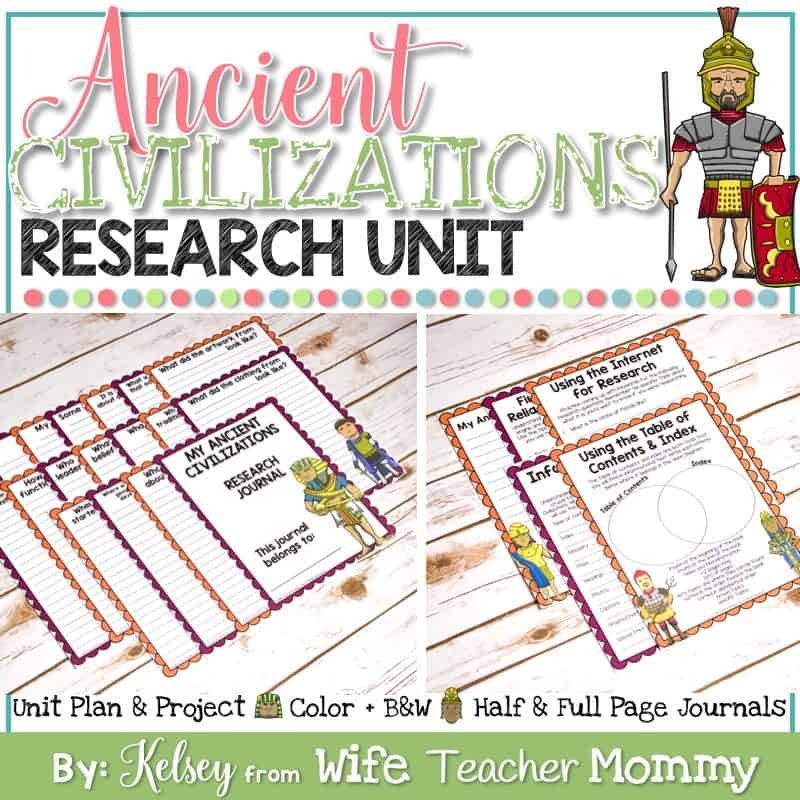 Students will study a variety of ancient civilizations in this unit. The students will write a report of their assigned ancient civilization. Then, they will create a model of their an important structure in their civilization (such as a pyramid or the Parthenon). Finally, you may invite other classes and parents to show off their hard work. **ALL FUTURE SCIENCE AND SOCIAL STUDIES RESEARCH UNITS THAT FOLLOW THIS SAME FORMAT WILL BE ADDED TO THE BUNDLE** No particular topics are guaranteed at any particular time, however, you may send me any requests that you have (please note that a request is NOT a guarantee). 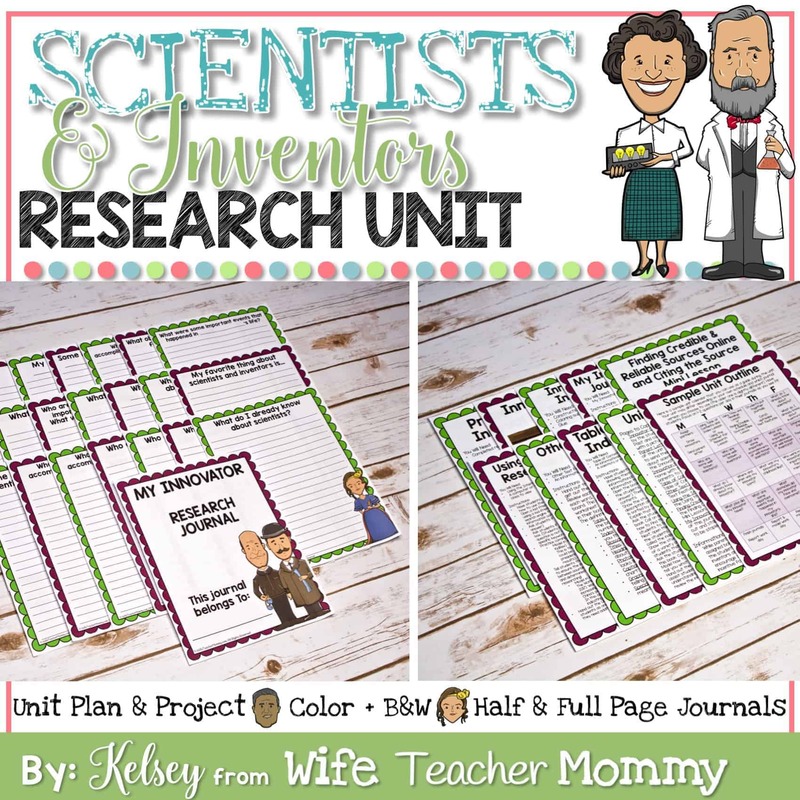 Units I plan on doing include: children’s literature authors, ancient civilizations, inventors and scientists, etc.